Want to add even more daylight to your home? 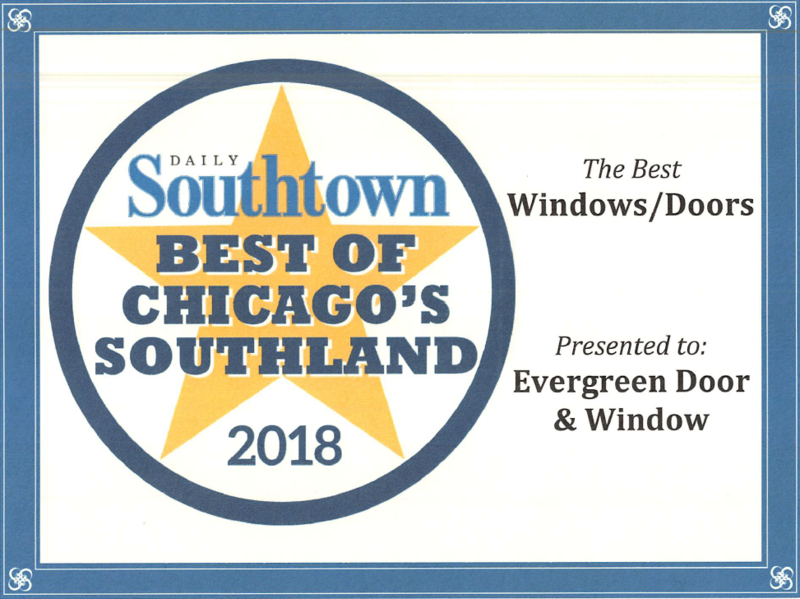 Our specially designed garden windows do just that, and much more. 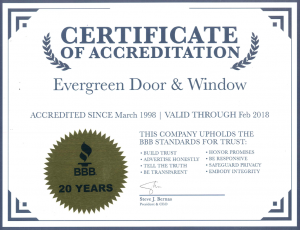 Garden windows allow more light into your home than other garden windows. That’s because we have specially designed them with a “straight-through” view to the outside, unlike the thick jambs you will find in so many garden windows. The end result is a brighter, cheerier living space. Garden windows also feature fully operating trapezoid-shaped casement windows on each side. Adjustable height shelves are standard, with optional glass shelves available. We can even finish the seat with white Formica to further enhance the beauty and durability. Our garden window also features locks and operators that are easy to reach, even when the window is installed behind a kitchen counter. This design permits the end casements to be opened and closed easily for ventilation. 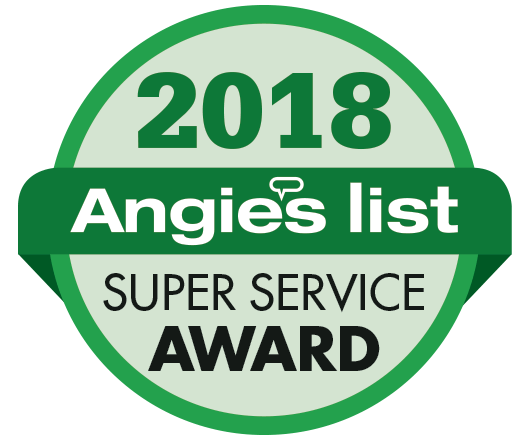 Best of all, because of the airtight design and positive water draining system, every garden window features our lifetime non-prorated window warranty. The Best Garden Window Money Can Buy! Dual compression seals and locking mechanisms provide air and water tightness while the 30° roof angle ensures excellent water runoff. Weep channels at the window’s top and bottom help keep the interior dry. The operating casements open wide to provide excellent ventilation while full trapezoidal screens cover the openings. Simply put…this is a quality window packed with features. 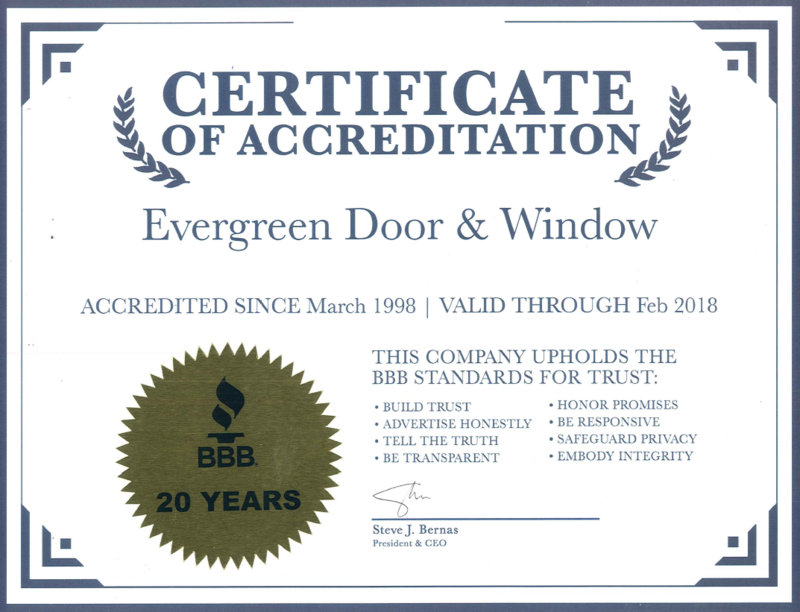 And at Evergreen, we offer garden windows from one the top manufacturers in the industry – Great Lakes Window. 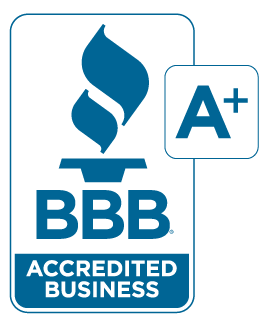 Click the logo below to learn more and schedule your free estimate by clicking here.